Licensed City Of Hollywood Vacation Rental with Pool & Spa, Close To Beach!!!! 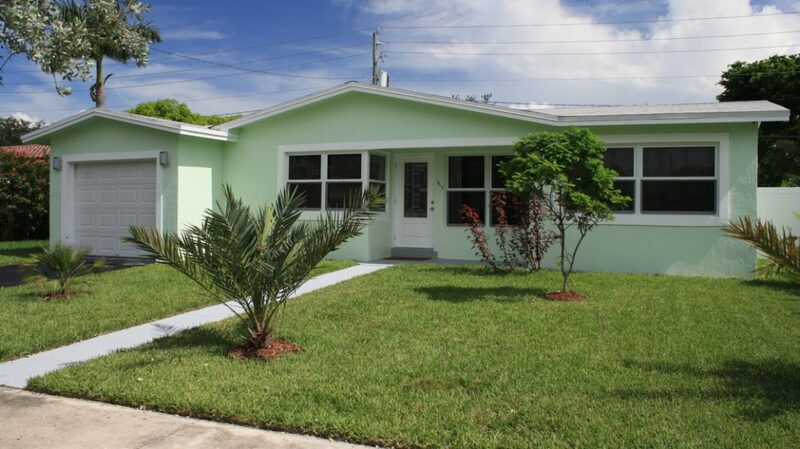 Centrally located licensed vacation rental is in the prestigious Hollywood Lakes neighborhood. We purchased our home in 2014. We enjoyed Hollywood because it was close to all of the attractions without the hustle and bustle of Ft. Lauderdale or Miami. 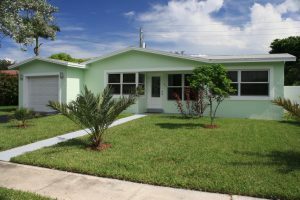 Our home is about 7 miles from the Ft. Lauderdale/Hollywood airport and 10 miles from Downtown Ft. Lauderdale and about 23 from Miami. Our home is a remodeled home with a pool and spa. For every 7 consecutive day stay receive 1/2 day free. Can be used only in full day increments. After 2 weeks receive a full day free. Normal check out and check in terms apply. You choose add one free day to the third stay or accumulate days. Must pay for 3 days when adding free day. Fees and taxes still apply. Only valid for guests who have 4 or more star rating and must be used within 4 years.